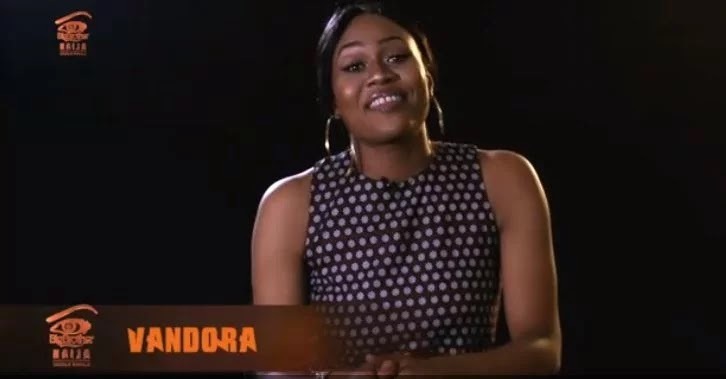 Vandora, one of the evicted Big Brother Naija housemates, has revealed why she was voted out. She claimed her eviction might not be unconnected with her refusal to partake in any sexual activity. Vandora, who was evicted alongside her strategic partner, Dee-One on Sunday, said she was traumatized after the eviction. She said people did not vote for her despite being through to her personality, although she is happy she formed new friendship. Speaking to Africa Magic, Vandora said, ” I was evicted because people did not vote, Our pair was not ordinary. ”I don’t think we did anything wrong, we were not doing what everyone was doing, like the kissing and loving because were trying to stay through to who we were. On what was her best moment in the house, Vandora said, the party, bonding, friendship and love was great. According to her, the housemates would make good friends after the show.